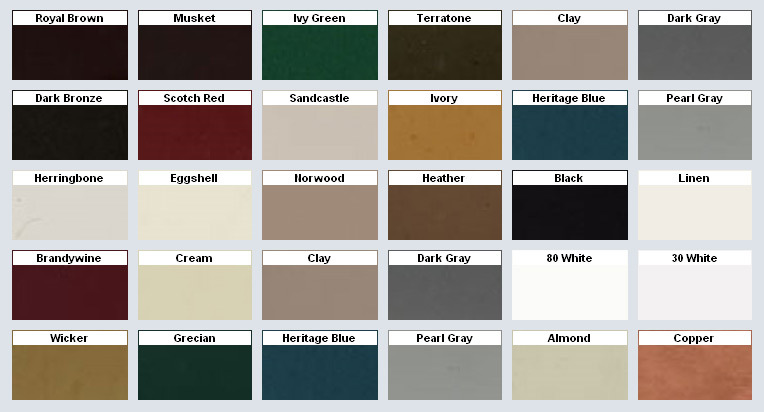 Choose the Right Color for Your Gutters and Downspouts! 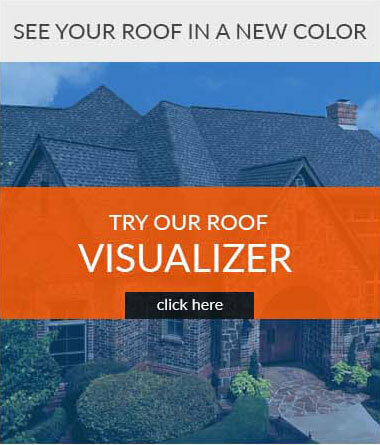 Up and Above Contractors lets you select from 30 beautiful colors! Click on the image to enlarge it. 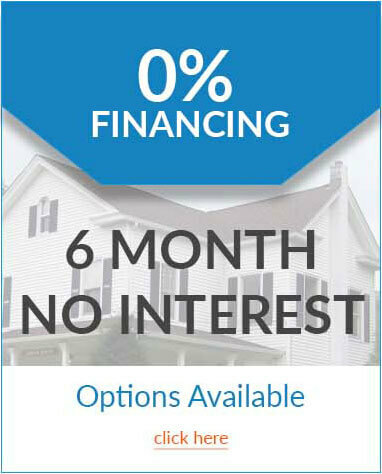 Let your Up and Above Contractors representative know your preference.